NEW! 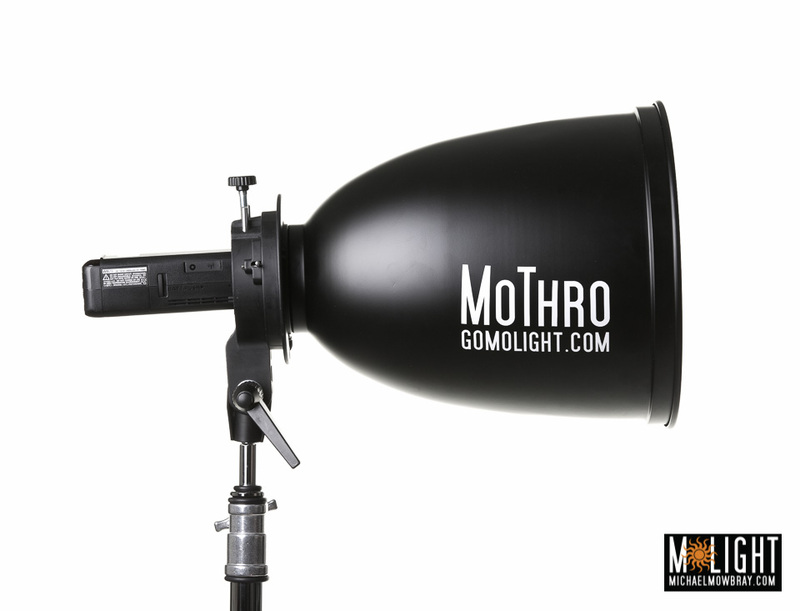 Finally, a heavy duty rolling backlight stand that can handle almost any load...including our BloMo Studio Fan! This heavy duty little stand folds up easily to fit in a small space, but unfolds to hold a heavy load. Put a light down low to serve as a background light (I like to pair it with the AD200 with the H200R round head). 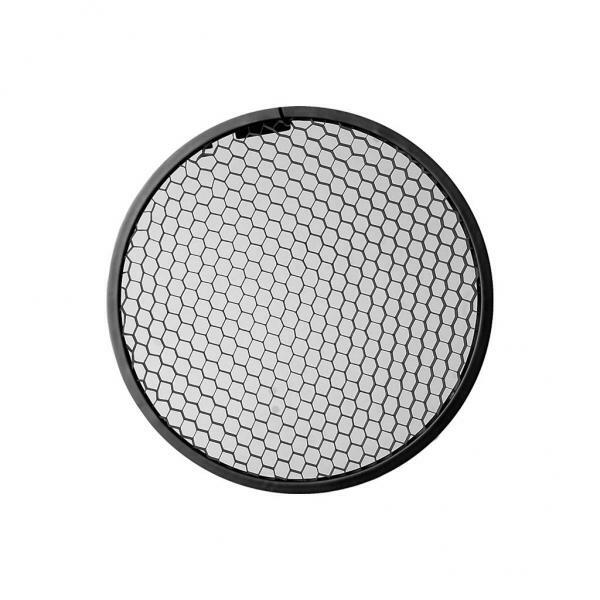 Or with a softbox in a clamshell setup. Or, as mentioned above, this little guy can hold the BloMo Studio Fan with ease. 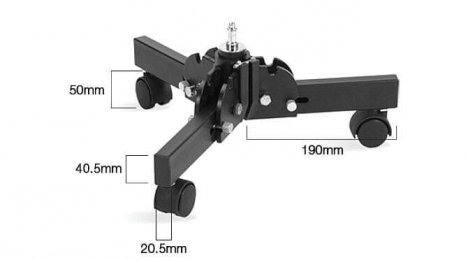 The built in desk-chair-style casters roll easily making it a breeze to use in the studio.